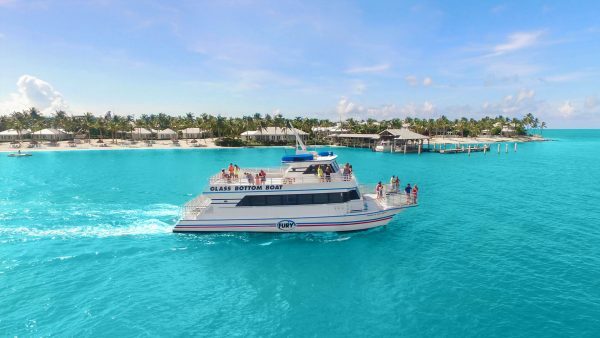 Day trip times available. 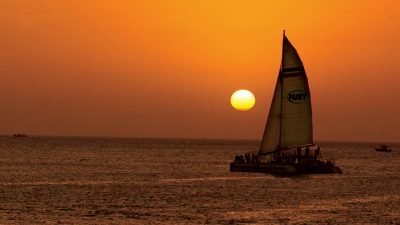 Sunset trip option is avaliable seasonally March through August. 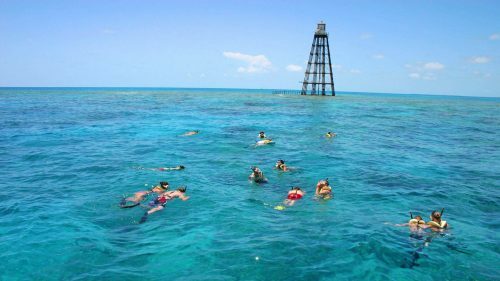 Witness three natural wonders in one Key West tour! 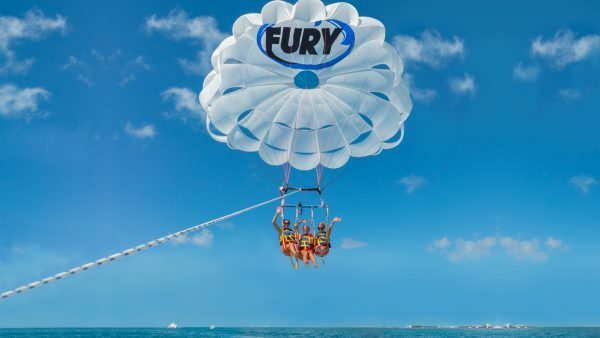 Come explore and discover three of nature’s most beautiful treasures on one exciting Fury Adventure. 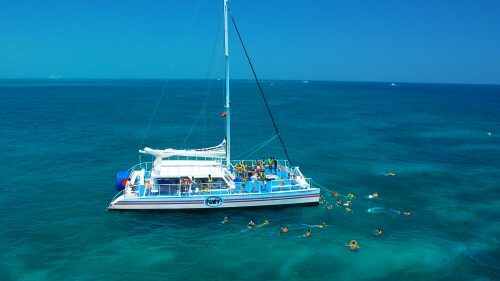 Grab your seat on our Dolphin Cat, a quick and powerful catamaran that gets you to your destination fast so you have even more time to enjoy your Key West adventure. 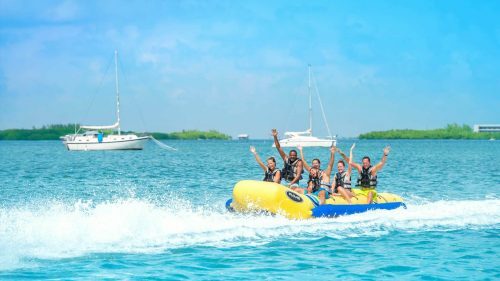 Our first stop is the shimmering seas of the Gulf of Mexico, where some of Key West’s most adored locals live. 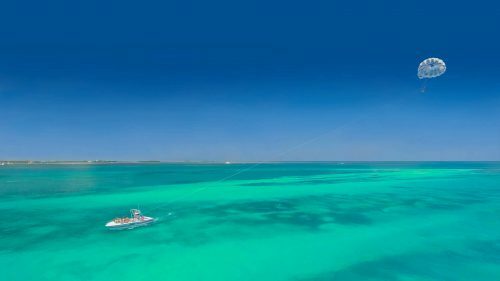 The bottlenose dolphins call these waters their home, and once we get to the ideal spot, we’ll responsibly observe these gentle creatures. 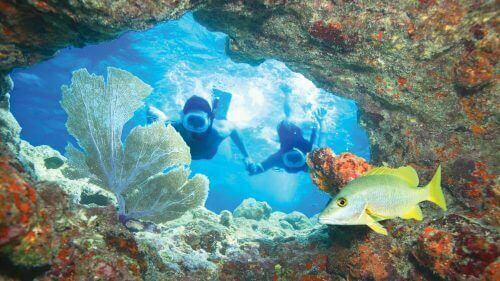 Watch in awe as they gracefully swim, playfully jump and do what comes naturally. 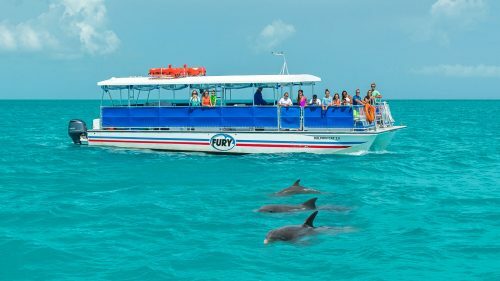 It’s estimated that there are approximately 200 Key West dolphinsin this area and witnessing them in their natural habitat is an experience you’ll always remember. 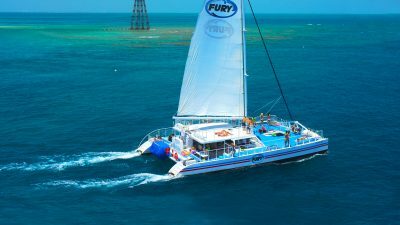 Fury is a part of “Dolphin SMART”, a program that protects and promotes the responsible observance of dolphins. 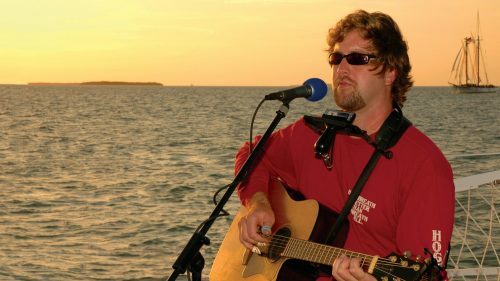 The program was put together by many conservation agencies including NOAA’s National Marine Sanctuary, National Marine Fisheries Service, as well as the Dolphin Ecology Project and the Whale and Dolphin Conservation Society. 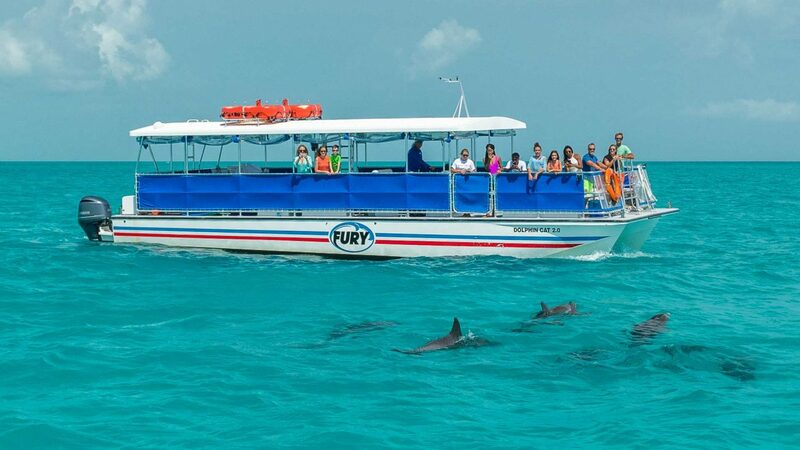 Our captain and crew will share their knowledge and some interesting facts about our beloved Key West dolphins. 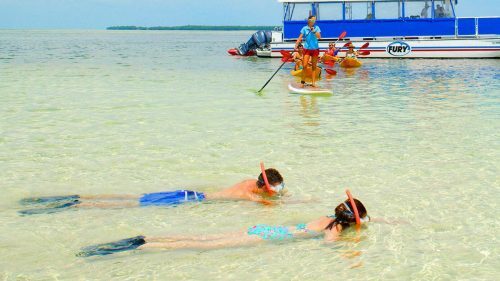 Then, we’ll head to the Key West wildlife refuge to snorkel along the shallow backcountry. 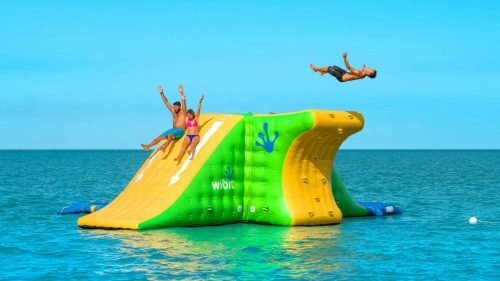 Jump right in and get ready for the experience of a lifetime. 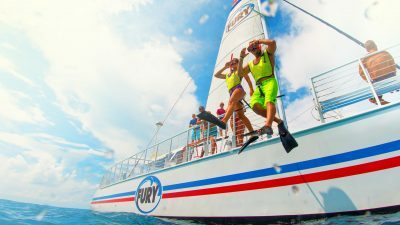 The Fury crew will give you all the gear you need: snorkel, mask, fins, and even a float if you’d like. 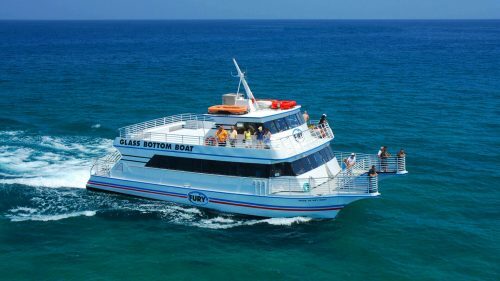 They’ll also provide you with tips on the best way to see all the amazing marine species that harmoniously thrive beneath our waters. 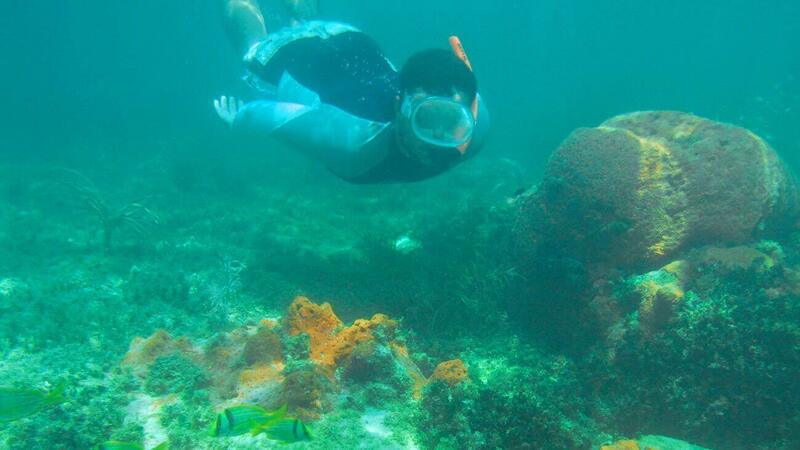 You’ll see coral, sponges, tropical fish and much more. 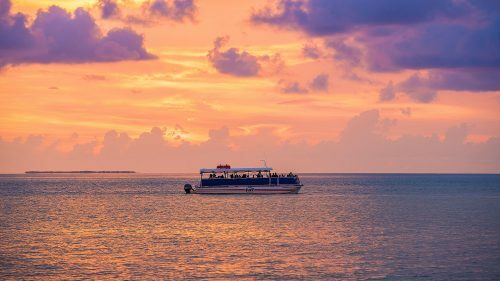 The adventure continues as we make our way to the perfect place to witness one of nature’s most stunning phenomena, the world-famous Key West sunset. 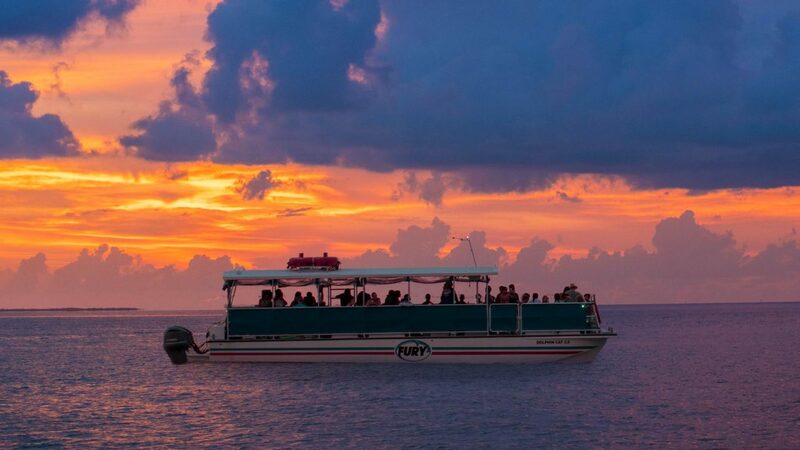 There’s no better way to end a day in paradise than watching the sunset on the water. 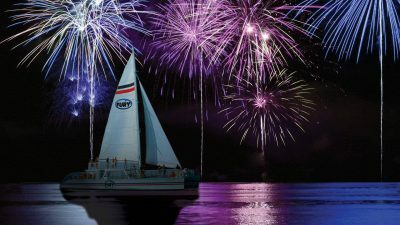 When the sky becomes illuminated with fiery hues of pink, orange and red, the Fury crew will serve chilled champagne, wine and beer, and we’ll toast the magnificence of Key West together. 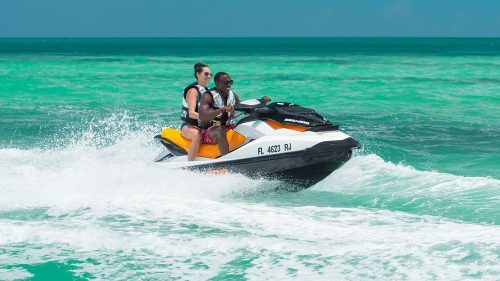 We will take you the Gulf of Mexico on this trip. 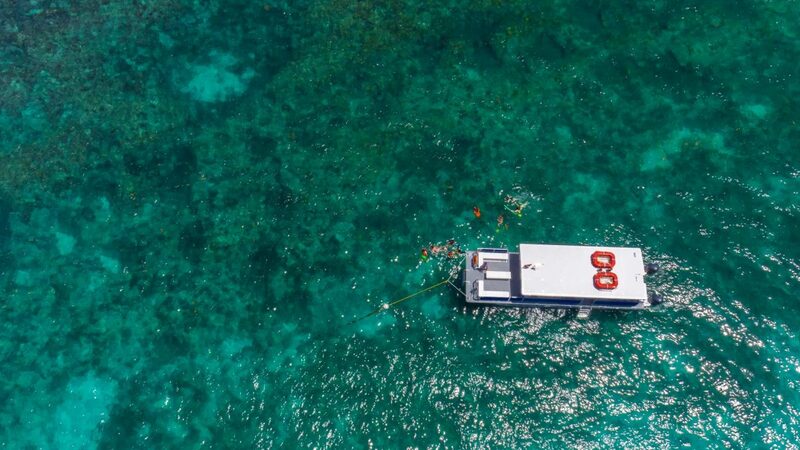 You will snorkel a patch reef with the possibility of Spotting Stingrays, Juvenile Fish, Sea Fans, Sea Rods, Sponges, and Isolated Coral Formations. 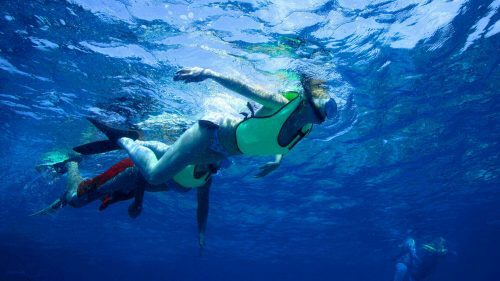 Wetsuits are available seasonally for a fee of $12 per suit (cash 0r credit). 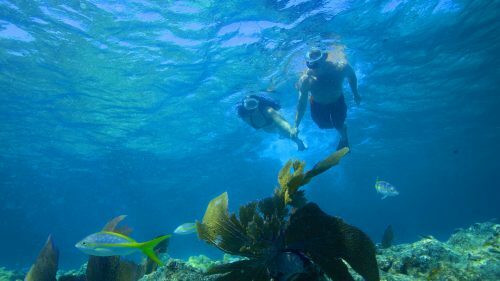 Is there enough light left on the afternoon trip to clearly see everything when you are snorkeling? Yes there is. 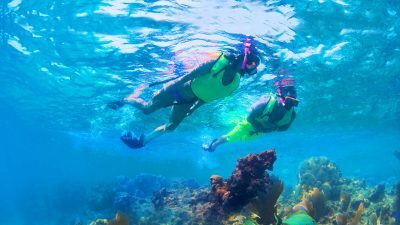 We adjust the departure time to insure that you will have plenty of sunlight to snorkel. 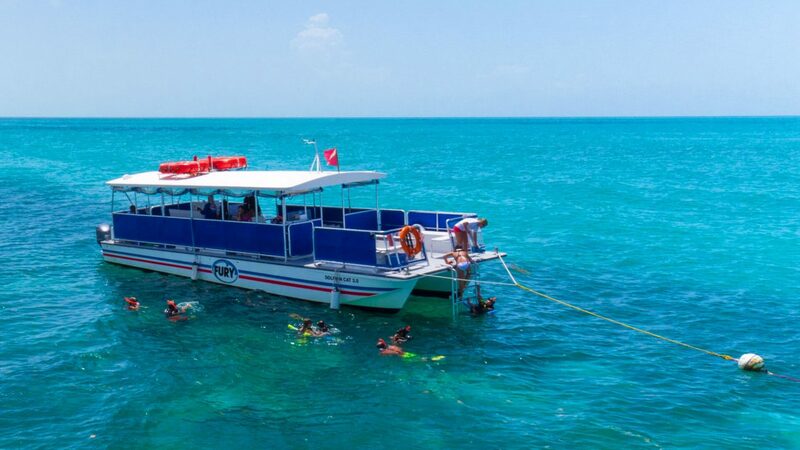 You will get to dolphin watch for about one hour and snorkel for about one hour. 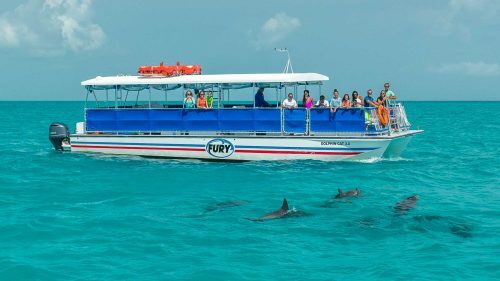 No, cannot guarantee that we will see dolphins, but we do have a 98% success rate of seeing dolphins on all of our dolphin watch tours. This is because the dolphins are non-migratory. 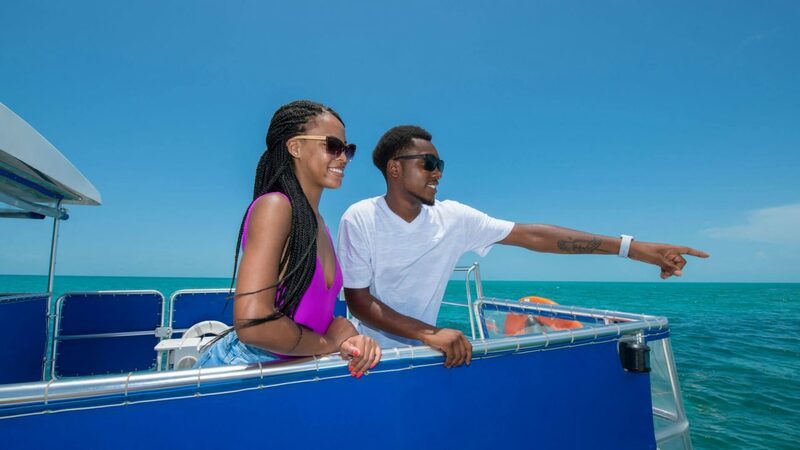 They are in Key West year-round and our captains are very familiar with where to find them.